► Workshops with experts in klezmer dance, Yiddish songs, proverbs and phrases, Yiddish literature in translation, East European Jewish history, and more! To buy tickets, call JCC Box Office at 415.292.1233. No tickets needed for free Saturday afternoon workshops or free Sunday 5:00-6:30pm Sing-Along. 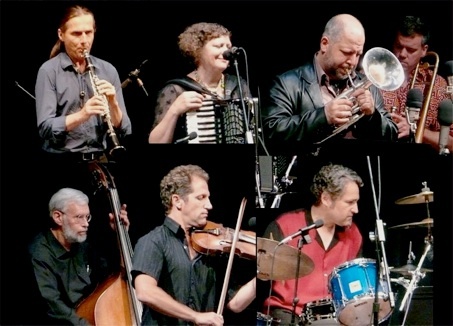 Whether you are an instrumentalist, singer, dancer, Yiddish or Russian speaker, literature lover, history fan, or just like to listen to or watch others, join us for a terrific weekend of Yiddish-inspired culture! Bring your children (6+), friends and family to this fabulous, hands-on community simkheh! See links above for all the details!